Our beautifully handcrafted sea Antique Diving Helmet is a complete theme of nautical flair. We have tried to make it as an original antique look. This is a reproduction diving helmet & not wearable. 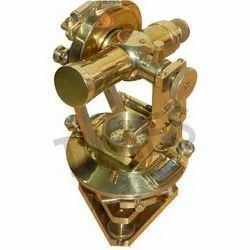 We offer a vast range of Brass Anchor Bell Nautical Desktop. - size 10" and 6"
Brass made nautical bells with mirror finish are perfect for the interior/exterior decoration. The tinkling sound of the bells has soothing effect to the environment. Our company manufactures and supplies an exquisite range of Gimbaled Compass (Item Code: 1345) to our clients situated all over the globe. 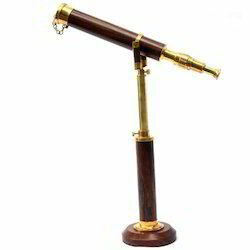 Available in various shapes and designs, these magnificent compasses comes with a fixed wooden and metal stand. Used during long voyages to determine the directions, this accurate compass also makes for a fascinating decorative item. This small gimbled compass made up of solid brass has been brilliantly polished to give it the best of the looks.